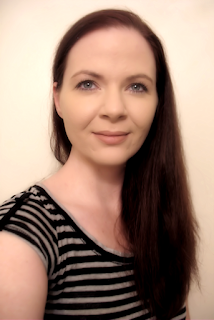 Thanks to AToMR Tours, we're spotlighting a brand new New Adult romance/suspense, Killing Sarai, by bestselling author J.A. Redmerski. Keep scrolling to check out an excerpt from the book and then enter to win a copy for yourself! Does all of this sound good to you? 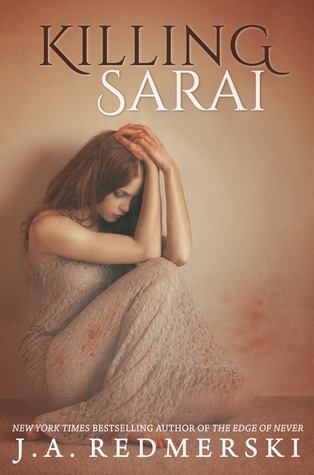 Then enter the Rafflecopter below to win a Kindle or Nook copy of Killing Sarai! The giveaway is open internationally. This sounds very good. I look forward to reading it. Thanks!